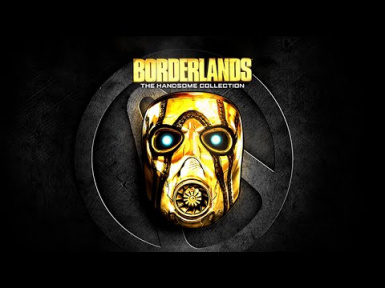 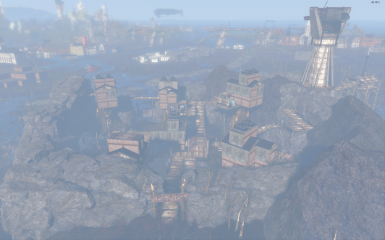 All my Borderlands maps in one mod. 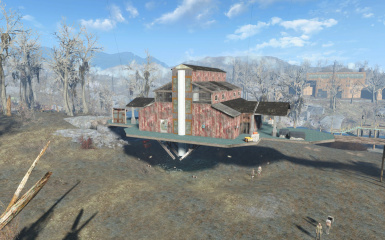 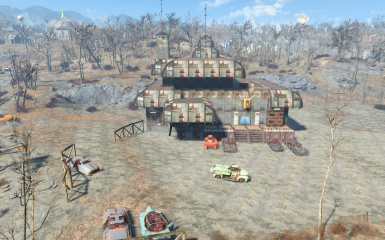 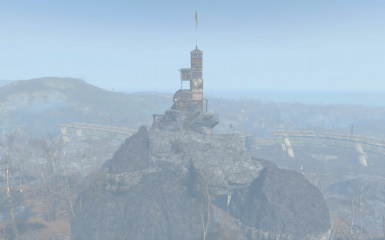 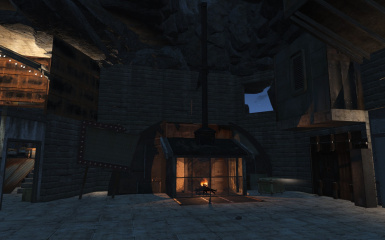 The Hammerlock's lodge from Borderlands 2 build to the Slog. 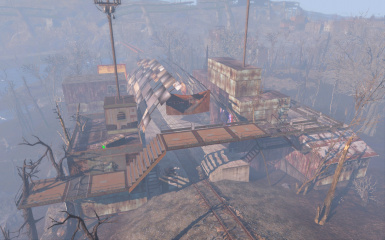 The Happy Pig from Borderlands 2, build to Taffington Boathouse. 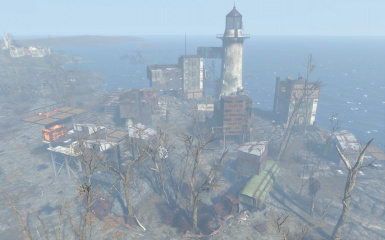 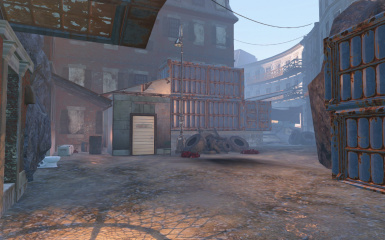 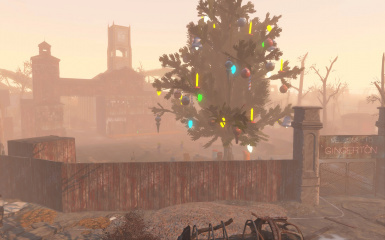 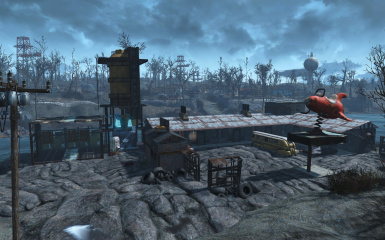 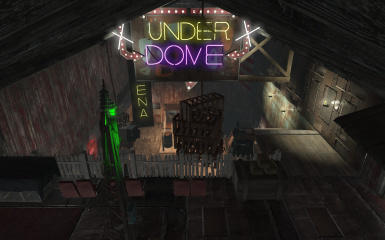 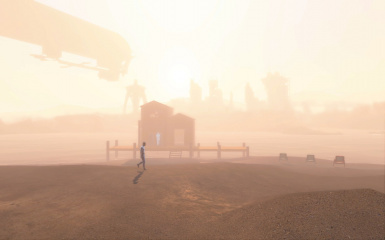 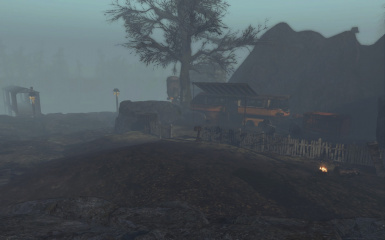 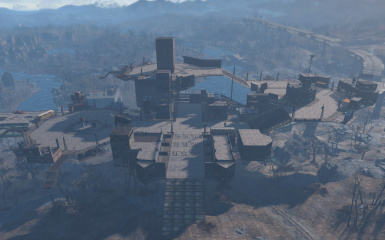 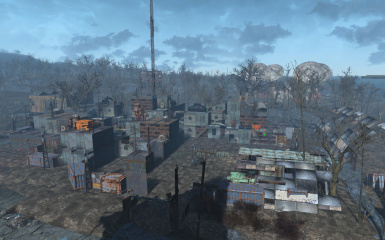 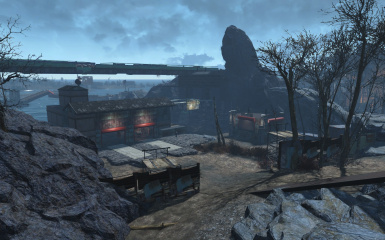 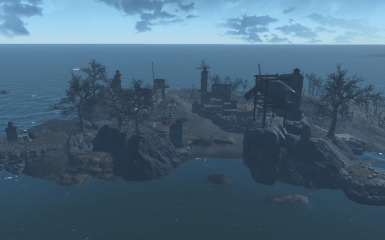 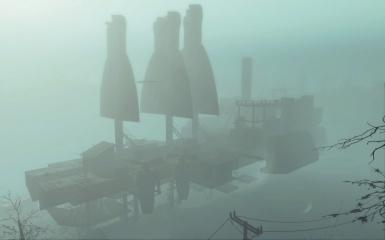 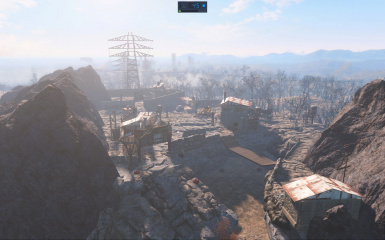 The Clap Trap's place from Windshear Waste , from Borderlands 2 build to Red Rocket truck stop.